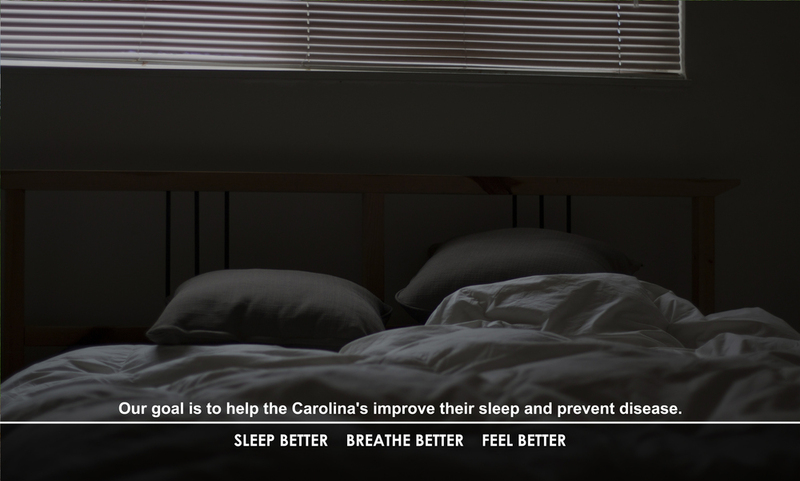 This simple online evaluation of yourself and your sleep quality will help us make a diagnosis. Schedule an evaluation to learn about the risks, how it’s diagnosed and our cutting edge treatments. Our sleep apnea dentist, Dr. Jeff Horowitz, has been serving the Myrtle Beach area of South Carolina since 1992. He takes great pride in his work and is completely dedicated to helping men and women suffering from sleep apnea get the most effective and least invasive treatments available. In addition to serving our patients, Dr. Horowitz is an instructor for Sleep Group Solutions, a training group focused on teaching dentists how to successfully provide sleep apnea treatments without the use of CPAP machines. 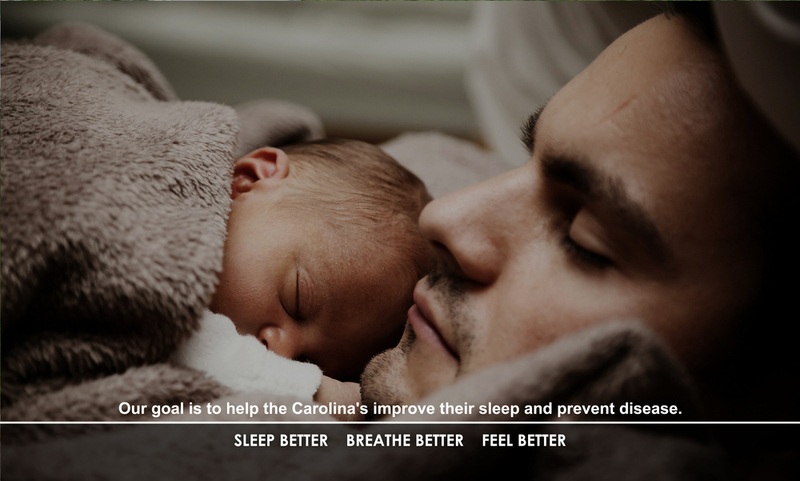 If you have been diagnosed with sleep apnea, please contact the Carolina Center for Cosmetic & Restorative Dentistry or call 843-476-4166 today to schedule a treatment consultation with Dr. Horowitz.